One of the most disturbing topics dealt with in Surviving R. Kelly is the supposed sexual relationship of the singer with an underage Aaliya. But now that we have reached the end of the six- part doctrine, the audience condemns another industry figure who has expressed disturbing sentiments towards the late R&B princess. In E's True Hollywood Story 2011 episode! Timbaland admitted that he was sexually attracted to Aaliyah when they first met. The problem in the story was when they were introduced during the creation of her sophomore studio album 'One in a Million', which she started recording at the age of 16, is; Timbaland was 23. 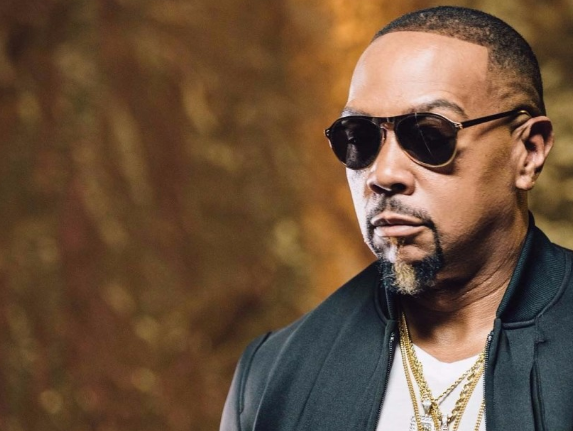 "When I first met Aaliyah—it’s time for the world to hear this, I’m gonna give a little secret—I was in love with her," Timbaland said in the resurfaced video. "I said, 'She [is] just a baby, I'm old. I'm just gonna be her brother. Oh man, I was fightin', I was fightin' a lot—a big war. But I loved Aaliyah." He added saying; "When I first met my wife, I knew I was going to marry her because she looked like Aaliyah,"
You can watch the E! True Hollywood Story clips below.